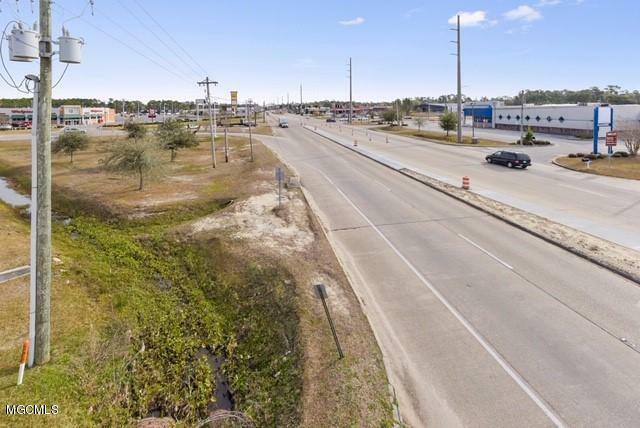 This 3.2 acre site located at the corner of Hwy 603 and Hwy 90. 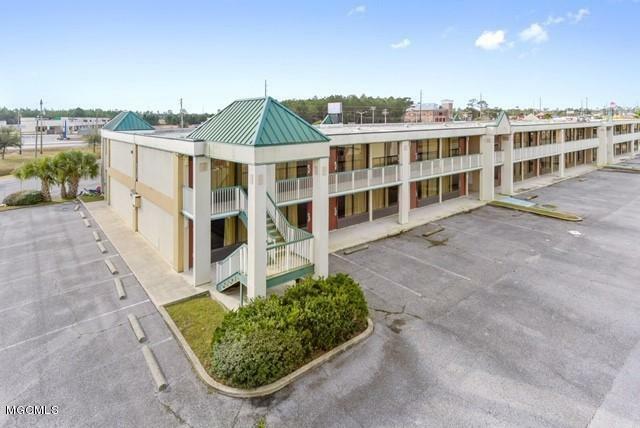 Former 75 Room Hotel, great opportunity. 24,000 cars per today, located across from Walgreens, Lowes, Claiborne Hill and Super Walmart. Zoned C-3 Hwy Commercial. Owner renovated 50 rooms in 2006. Annual gross revenues in excess of $1,300,000. Seller will entertain subdividing property. 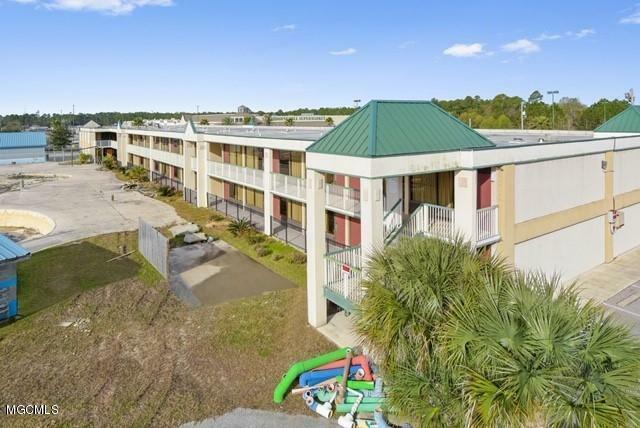 Property could also be leased. Ideal location for Fast Food, C-Store and Drug Store. Listing courtesy of Regan Kane of John Mcdonald Realty.